Bodrum Day 1. Hotel, beaches & food. 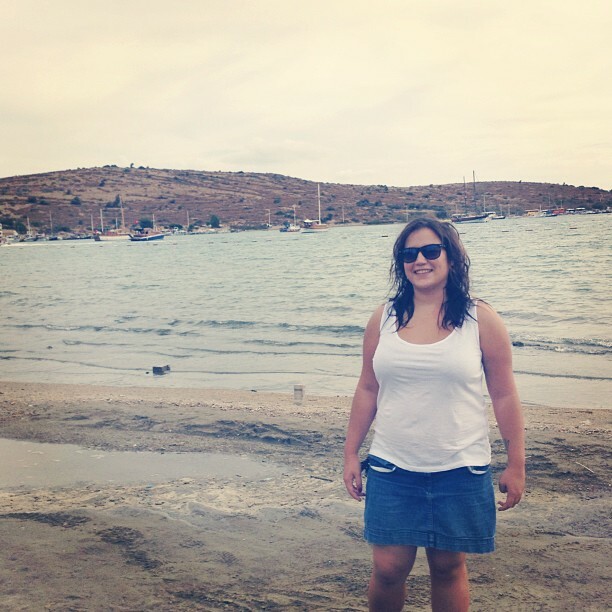 It seems like such a long time ago now, but it was only actually two weeks ago today we went to Bodrum. 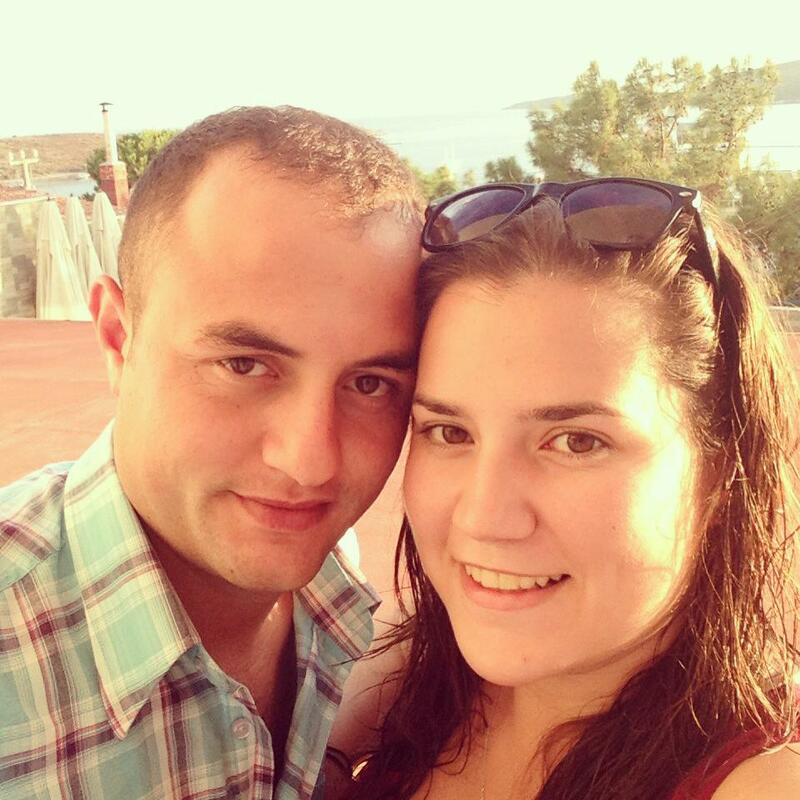 We had a great time and it was lovely to spend some time together, they were the first days Berkay had off work since April! At 9.30 am, just after Berkay came home from work, we boarded the little bus to Bodrum. 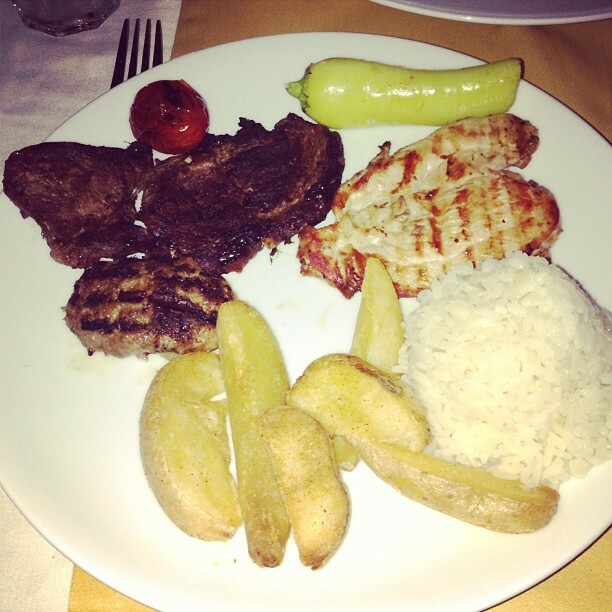 It cost 35tl each and I can’t say it was very comfortable.. it was tiny and full. Luckily, most of the people were going to Mugla and we had the bus to ourselves for the second half of the journey so we could spread out. Four and a half hours later, we arrived at Bodrum otogar (bus station), we hopped on a Dolmus to Gumbet and found our hotel (The Best Life hotels) When we arrived at the hotel, they greeted us with this little non-alcoholic cocktail. Yummy. The hotel was so, so quiet. Apparently it was half full, but since the guests were mainly party people, they literally slept all day, and went out to bar street all night. No complaints here, we had the pool to ourselves most of the time and only 1-2 other couples at dinner/breakfast with us! We got settled in our room then went for a little swim. The pool was freezing, so after a quick dip and a game of volleyball, we headed out for a walk. 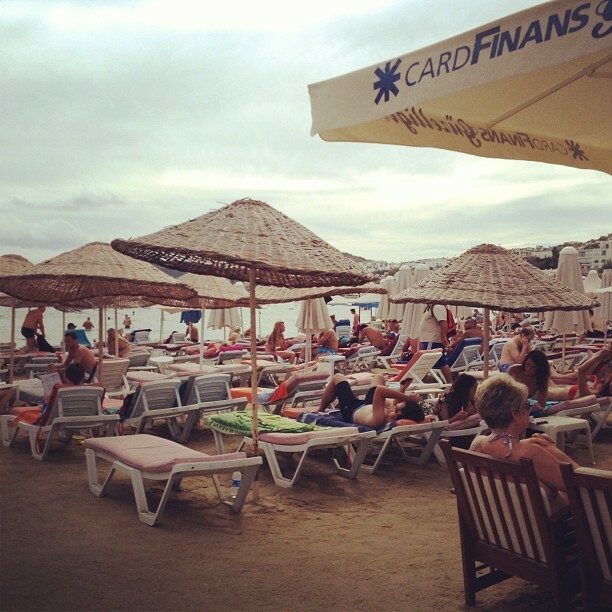 I wasn’t impressed with Gumbet at all, the beach was packed, everyone crowded on sunbeds like sardines, barely an inch between the beds. It was so dirty too. The roads and sidewalks were filthy, definitely not a fan. Our hotel was right next to bar street, but compared to the rest of the town, I actually liked it there (surprisingly for me… I normally hate loud, obnoxious bars. haha) By this time it was really cloudy, which made the place look worse. It still made a nice change though. After our walk we headed back to our hotel room. We sat and played Triominos for a bit (hello, old granny game!) and had showers then got ready to eat. We booked our hotel half board as we thought it would be cheaper than eating out, it cost 100tl extra for the two of us over two days. It was well worth the money, the food was amazing! Tomato soup for starters, then Turkish mixed meze (a lot of it! 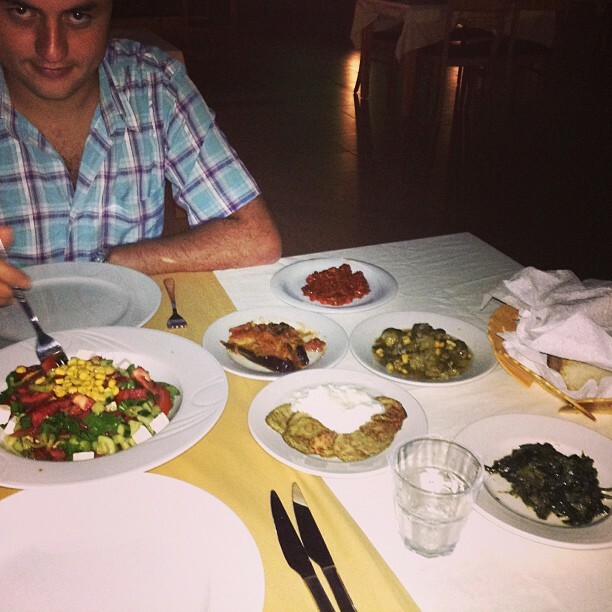 ), salad, bread, 2 bowls of manti (Turkish food), a bbq with a huge selection of chips, rice, steak, chicken and meatballs. There was desert too but we were far too full to eat it. I was really impressed, it was so tasty! After dinner we took the dolmus to Ortakent. 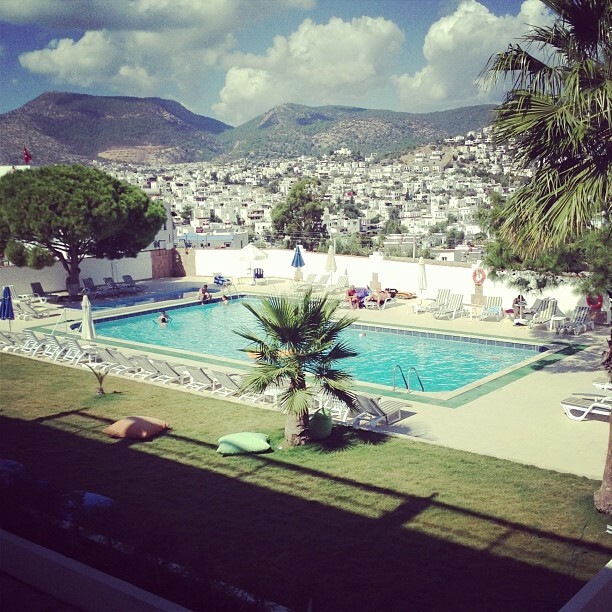 This was definitely a Turkish resort, I only saw 2 English people walking around in the 2-3 hours we were there. Berkay’s brothers work there so we had a catch up with them and a wander along the seafront, it was really pretty. It reminded me a lot of Calis Beach, only less British influenced. After all that, we went back to our hotel in Gumbet, sat by the pool for a little while then went up to our room, after having no sleep the night before, we both fell asleep as soon as our heads hit the pillow, despite the banging music we could hear coming from bar street!